If there are any people Nigerians share a lot of similarities with, it’s the Spanish people. Well that’s my opinion sha. There are so many Nigerian and Spanish fusions I have tried and by far my moin moin and meaty salsa along with this recipe are my favorites. There are different types of avocado or what we Nigerians call pear. There is the Ube Ndi Igbo. Its quite small just as your thumb and the ones we call English pear has different varieties that may take up this post if I decide to break them down. The other day, Dami was saying that she tried the really big avocados and she really liked it. I like the big ones too. I think they are quite meaty(due to size) and more buttery. 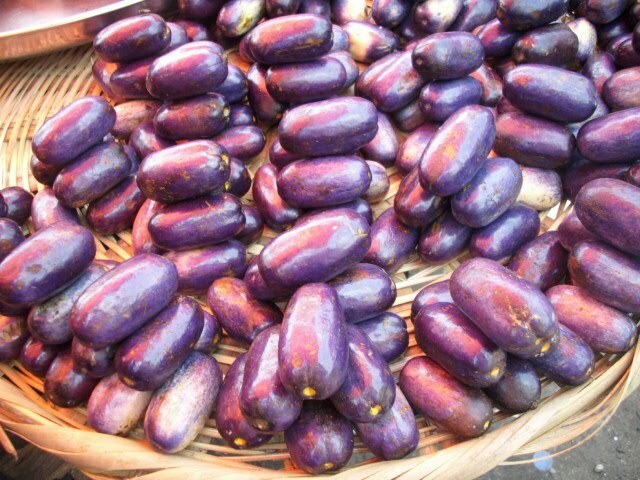 I like the Nigerian version called Ube Ndi Igbo. I remember having it with roasted corn on the cob. Kai ! So delicious. Those were the years we used to eat and walk on the street and my mother would get so annoyed because she always told us it was a bad habit to eat and walk on the street at the same time. Some Nigerians sha, we can do morality for the world! Although, some things we were taught did help to mold my character to a certain point. Anyway, back to the Ube. If you ever visit and live in Nigeria and have not tried it; then you are surely missing something. The softness of the pear, so buttery, slightly sweet, slightly tangy and so damn delicious! Images of the Nigerian pear. Photo credit, google. The difference about this recipe from the others is the use of scent leaves(basil) and Cameroon pepper. In my opinion, the Cameroon pepper along with the sweet lime gives the salsa a beautiful zing! I had made some tostadas and the kids did not particularly like it because I used unripe plantains, but after I paired it with the tostadas, they ate it all; especially ajebutter2. In fact this salsa was so good that I started eating it with my spoon like a salad! Eureka! This entry was posted in Appetizers, Dips, Salsa, Uncategorized and tagged Avocado salasa recipe. 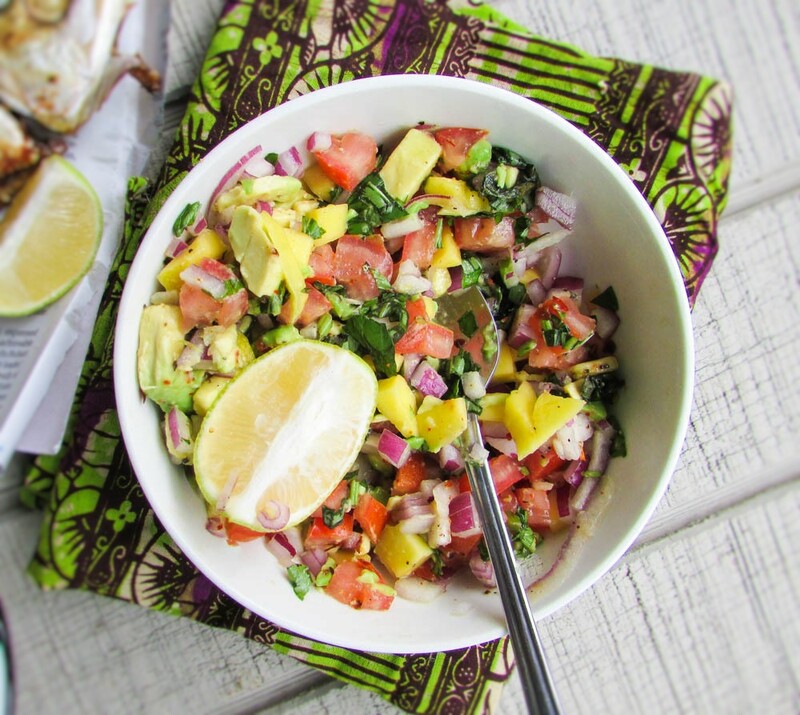 How to make salsa, mango and avocado salsa recipe, Mango salsa recipe, Nigerian food blog.